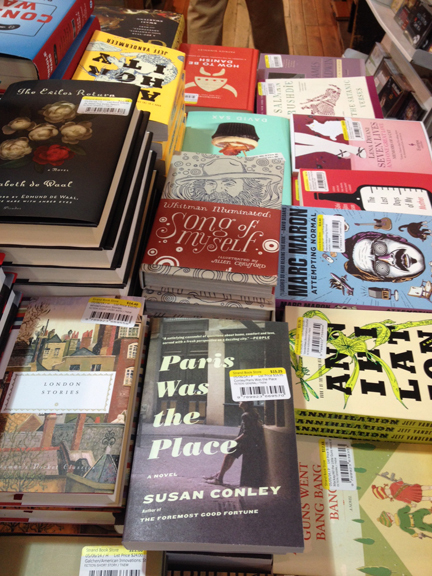 My agent Peter took this shot of my book on the new arrivals table at The Strand Bookstore today. Thanks, Peter! This entry was posted in Whitman Illuminated on May 14, 2014 by Allen Crawford.